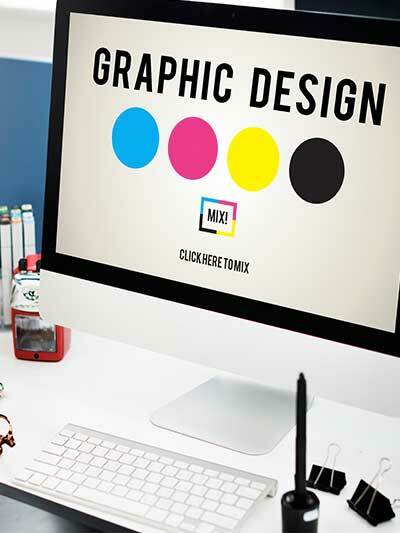 In addition to all the necessary online design and development, Meadows Media will also assist you with your print design needs. Maintaining a consistent image in both your online and print media is very important. Having a single source for all your creative design and implementation needs allows your branding efforts to have maximum impact. Don’t confuse your clients with a hodge-podge of creative styles. Let Meadows Media saturate your market with the right balance of printed material and Internet technology using your unique brand. Contact us for your custom quote.